The Best Pesticide Producer and Supplier in China. Reliable, Top Quality, Competative Price. SGS Quality Assurance, ICAMA & CCPIT Certificates. Fungicide Pyraclostrobine 25% EC noval agrochemical pesticide hot sale ! 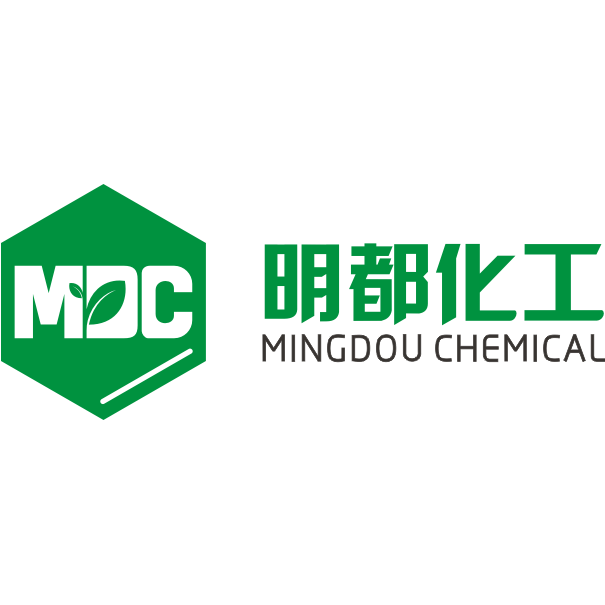 registration support SHANGHAI MINGDOU CHEMICAL CO., LTD. is a manufacturer of agrochemicals, with its main business activities engaged in production and sales of pesticide technical material, formulated pesticide, pesticide intermediate and solvent. The market of MINGDOU covers more than 40 countries and regions, including Southeast Asia, Middle East, South America, Africa, and Eastern Europe etc. MINGDOU cherishes each client and always figures out the exclusive and optimum solutions to move the business quickly and smoothly. Over 10 years 'development, MINGDOU has established stable and long-term cooperation with our clients all over the world and from whom won good reputation already. Fungicide Thiram 95%TC HOT SALE!